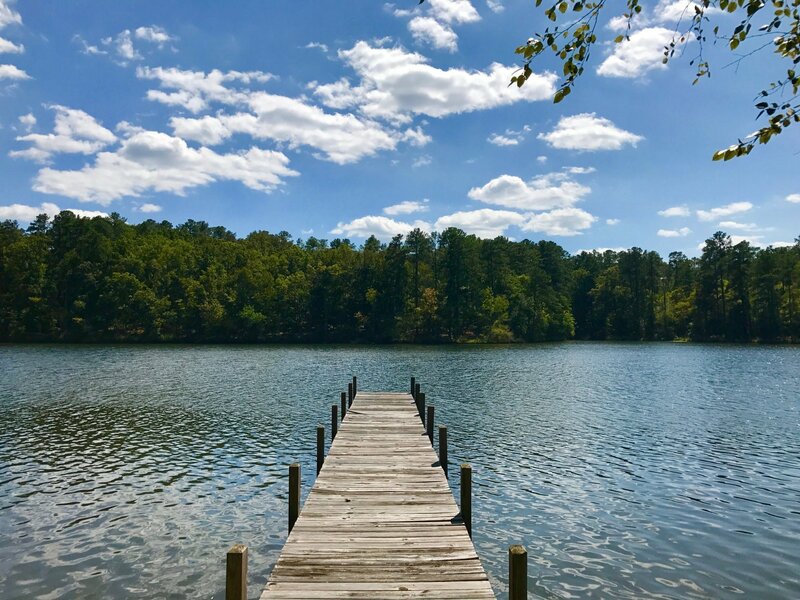 CLOSED FEBRUARY, 2019 – Grand Harbor Lake Homesite 158. Offered at $125,000. Great building site with neighbor’s homes on both sides already in place. Eastern orientation offers sunrise views as well as protected State Park views across the wide cove. Boat dock already in place.